Moving out is stressful enough without having to worry about getting the house up to scratch for the landlord's final inspection. 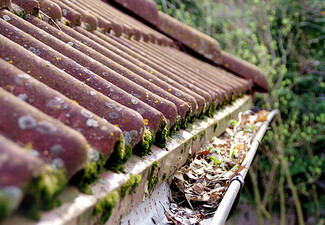 Let someone else do the hard work cleaning your old place, and let yourself relax as you enjoy your new home. Select the option that best suits your home, and they'll be around to get your house looking good as new and get your bond back. 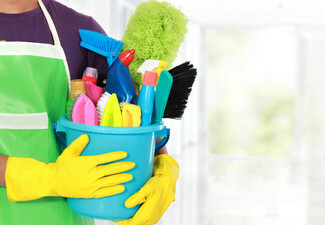 The experts at 3Sixty are ready and waiting to provide their excellent house cleaning service for your home. Choose from options to include carpet or window cleaning for up to a five-bedroom house. Grab a complete tenancy clean including carpet cleaning from 3Sixty Cleaning Services. True to their name, Team of 3Sixty Cleaning Services are not just all rounders but fast and efficient professional cleaners based in Wellington. 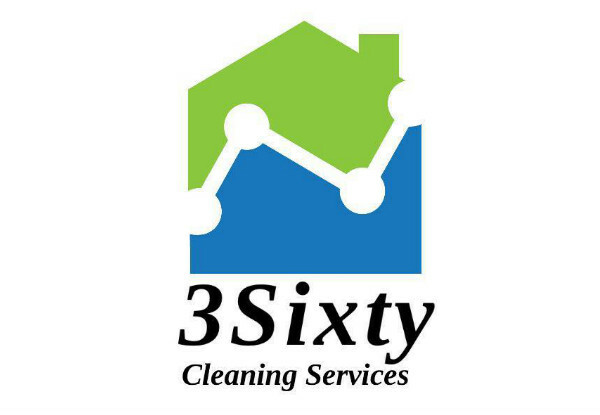 3Sixty Cleaning Services also provides services in Auckland, Hamilton and Tauranga as well. 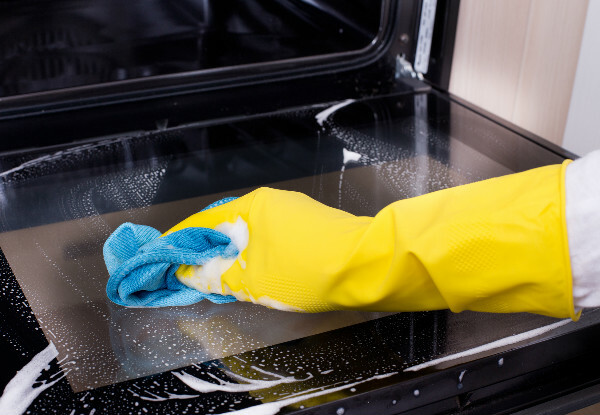 They offer a wide array of services, encompassing both domestic and commercial cleaning. Carried out by highly experienced personnel, Police vetted and fully insured. Their objective is to provide customers with cleaning solutions, by assessing, advising and implementing sustainable solutions to meet a vast variety of cleaning needs. 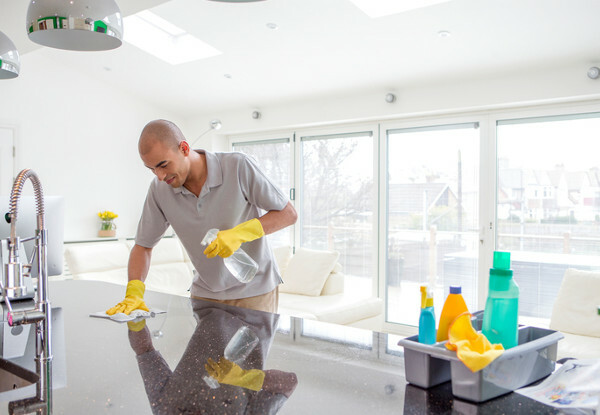 They provide cost-effective, outstanding customer service and benefit through the provision of customised cleaning services for: residential dwellings, offices and commercial buildings, start or end of a tenancy, insurance claims, schools and university, shop fit outs. They are professional cleaners to clean your house, office or buildings including your appliances, ovens, upholstery and carpet etc. 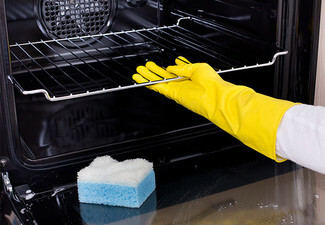 Tenancy cleaning service is only suitable for empty homes. All contents must be removed for this service. Carpet shampoo (if ordered) is not a steam cleaning, its water/shampoo spray and suction system. 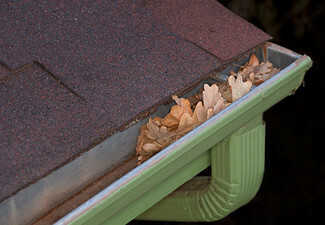 It may take a couple of hours to dry carpet on sunny days, longer on cold or rainy days. Carpet shampoo procedure does not include stain removal. Glass cleaning inside only if ordered and paid. Voucher or Voucher price includes the number of bedrooms, one bathroom, one lounge and one kitchen. Extra bathrooms will be $35 each. Laundry room will be $20-$25. It includes wall fingerprints cleaning but not stain spots. Full walls cleaning ($30-$90 per room) and ceiling cleaning ($30-$90 per room) need to be quoted separately by cleaners after looking at the condition of surfaces. Bigger rooms or extra dirty homes may incur additional charges. Hourly rate of $30 if additional labor required. Rooms must have all furniture and contents moved out of room prior to carpet shampoo, a surcharge may apply for removal/movement of contents. Must be used in one visit, on one property. Please make sure to do the inspection before the cleaners finish their task as we will not entertain any complaints raised after cleaners leave. 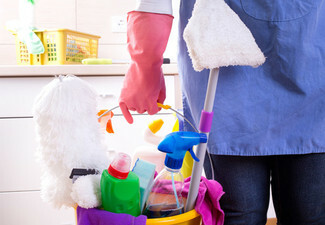 You may ask cleaners to redo any area you are not happy with before they leave. Revisits will cost extra at $30 per hours + travel charges. Auckland travel area: 15km free travel from Britomart, Auckland CBD and $1 per km thereafter. Wellington travel area: valid service area is within a 15km drive from 41 Waterloo Road, Lower Hutt Central. Parking charges may apply if parking is not available by the customer. Central apartment areas or hilly areas where parking is not available nearby, it may cost $10-$20 extra as cleaners need to move cleaning material and move the vehicle to a different area for parking. No refunds unless required by law. No cash back. Not to be used with any other offers.